This brief note follows up some comments I made in my last blog post about US investment trends. But the main reasons for doing another blog post following up so quickly on my last one, is that Anand Sanwal of CB Insights—in his very informative newsletter that pops regularly into my inbox with interesting data and graphics on startup investments—just published a very neat “Infographic” that I hope will come out ok if I post it into our WordPress-based blog. Finland has one of the best education ecosystem, and one of the best start-up ecosystems in the world. 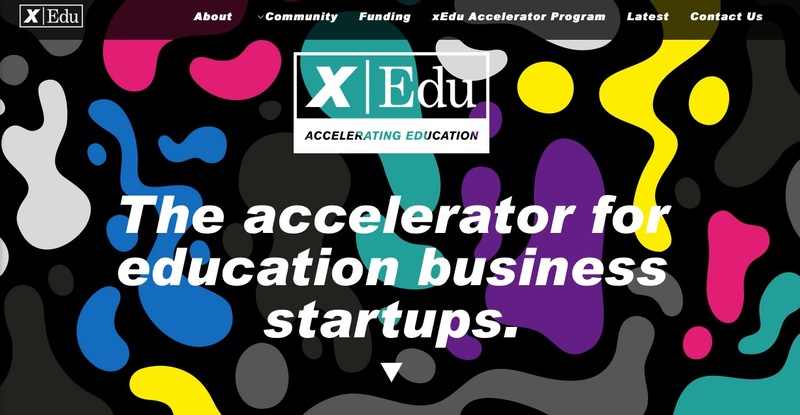 xEdu is an EdTech-focused accelerator in Finland—the first of its kind in the Nordic region [but at least 14 such EdTech accelerators exist in the US, 7 of which are in Silicon Valley, as noted in this blog post]. The xEdu accelerator is located next to Helsinki University’s Department of Teacher Education. Start-ups can take advantage of the Finnish knowledge in Education and ICT—in part by taking advantage of the partners that xEDU have assembled as part of its community and network—and help EdTech startups reach their full potential. 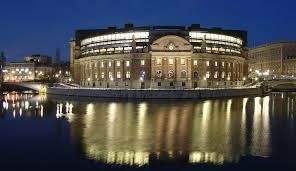 At the request of Jannie Jeppesen of EdTech Sweden, who has been involved in organizing the Swedish Parliamentary Breakfast Seminar on EdTech that will take place on May 11—see more details here: http://bit.ly/219flww—I was asked to be interviewed (by Ulf Skarin, formerly journalist with Veckans Affärer, and now independent) since I could not fly all the way from Silicon Valley to Stockholm for only a breakfast seminar. Since the interview had to be limited to 3-4 minutes, I obviously had to provide VERY brief answers to the questions Ulf posed to me. And afterwards I thought I could just as well write a blog post and provide a bit more information on the questions Ulf asked me, in case it might be of interest to any of you, including, of course, those who attend the Parliamentary breakfast seminar and hear my very brief interview. EduLAB is part of a rapidly expanding pre-incubator program at the Oulu University of Applied Sciences in Finland called Oamk LABs (oamk.fi/labs). Growing from its original LAB – Oulu Game LAB – which focuses on the creation of multidisciplinary teams to build prototypes, products and then start-ups targeting the global games industry, the Oulu University of Applied Sciences has expanded this model of training to establish EduLAB which specifically targets the global education technology industry. Like the other Oamk LABs, EduLAB is taught in English and is a full-time, 5 month educational program for university level students and professionals in re-training with backgrounds in education, graphic design, programming, business and even health. Sweden. The Unicorn Factory. Top three on the Global innovation index. One of the strongest Gaming Industries in the world. Innovative, disruptive and scalable startups like Spotify, Klarna, Mojang and King have come out of Sweden the last years. The Start up scene is boiling and venture capitalists are investing more in Swedish Startups than in other Nordic countries. The Global Edtech market is growing, both within K-12-Higher Ed and the booming market for Professional development solutions. 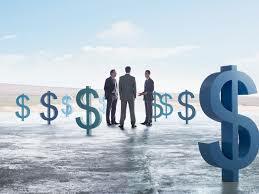 International investors are turning more interest into edtech investments and Scandinavia is considered to have huge potential. So where is the Swedish Edtech scene? The easy answer is: We don´t know.